Amsterdam, 11th of April 2017. 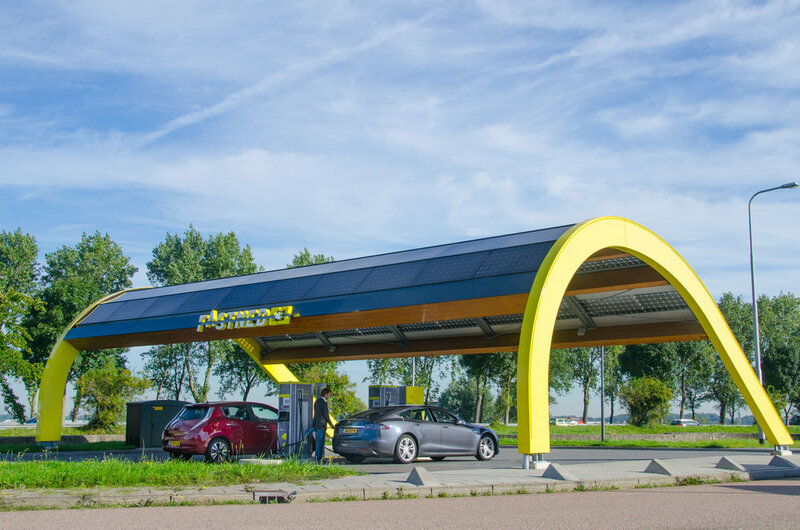 The first two fast charging stations of Fastned in The Netherlands passed the operating break-even point in March. This means that operating expenses were covered by the revenues generated at those stations. The construction of 6 new stations was started, bringing the total number of stations to 63 before summer. Currently there are around 15,000 fully electric cars in The Netherlands; 40% more than a year ago. 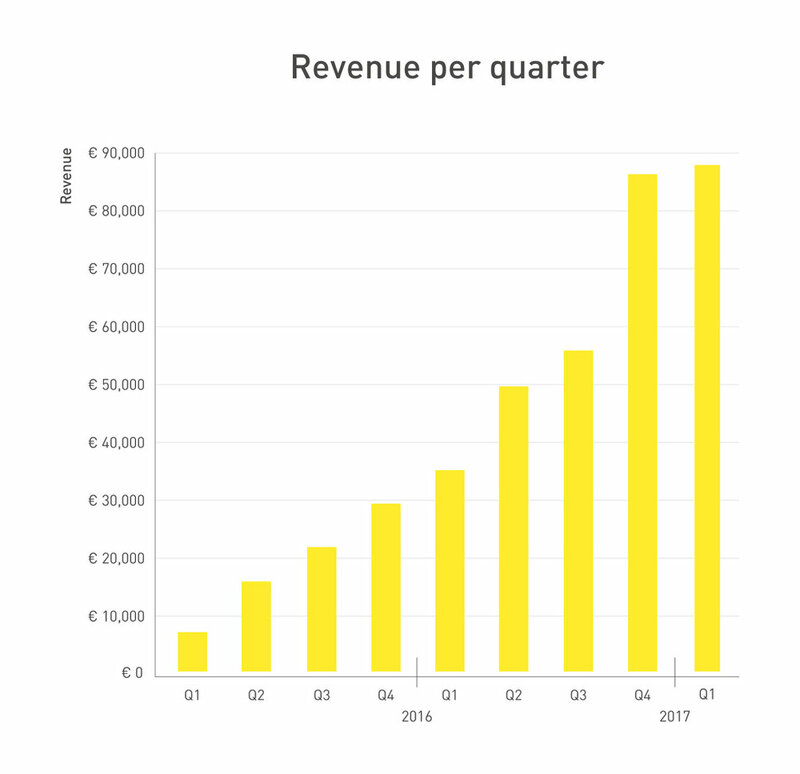 Almost half of this growth was achieved since January of this year, caused in part by favourable fiscal incentives. 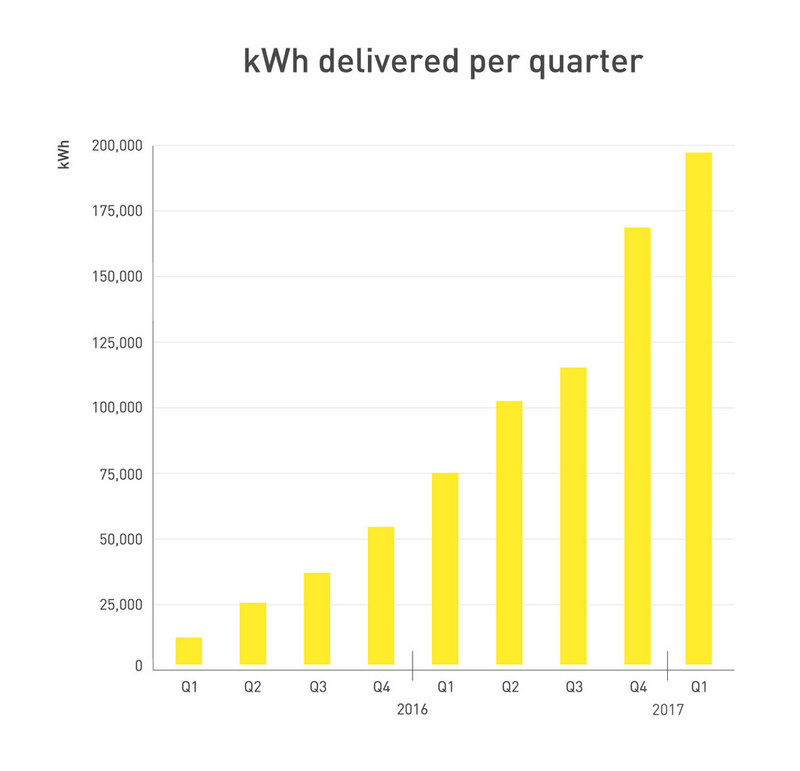 In March, the percentage of electric cars as part of the total number of new cars sold in the Netherlands grew to over 2%. 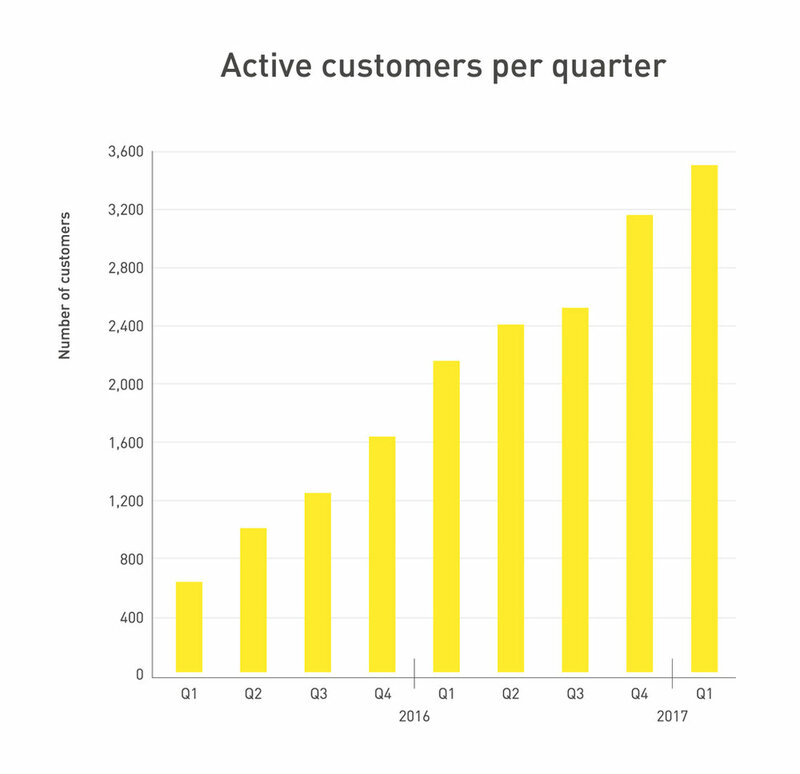 Fastned expects that this percentage will continue to increase as more and more attractive electric car models with bigger ranges are introduced to the market.